Nicole D. Milos focuses her practice on protecting the interests of business owners. She is often retained in retail, restaurant and hospitality matters, and litigates commercial matters, construction litigation, product liability, professional liability, fraud claims and coverage disputes. Nicole has extensive experience utilizing alternative dispute resolution tactics, including mediations. Nicole provides her clients with services to avoid liability, minimize exposure and transfer risk. Nicole specializes on finding creative opportunities to resolve cases and avoid costly and lengthy litigation. Nicole is a graduate of John Marshall Law School (J.D., 2001), and Saint Mary’s College, Notre Dame (B.S., 1998). She is a member of the Illinois bar, and is admitted to practice before the U.S. District Court for the Northern District of Illinois; U.S. District Court for the Southern District of Illinois; U.S. District Court for the Northern District of Indiana; District Court for the District of Kansas; Northern District of Ohio; 6th Circuit Court of Appeals; 7th Circuit Court of Appeals and 10thCircuit Court of Appeals. Nicole has also been admitted to practice on a pro hac vice basis in many states throughout the United States. 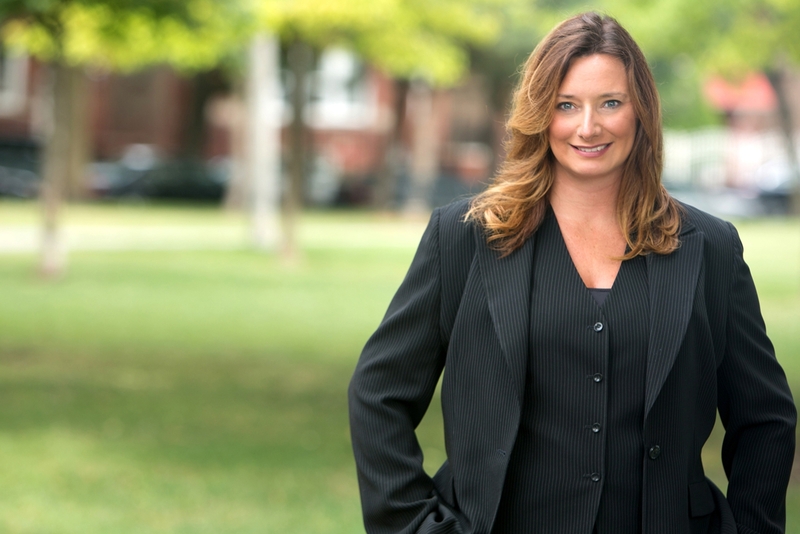 Nicole is an active member of the Illinois Association of Defense Trial Counsel, the Defense Research Institute, Claims and Litigation Management Alliance and The Executives’ Club of Chicago. Nicole has published and presented extensively on concealed carry laws and defense strategies for cases alleging the criminal acts of third parties. She has also offered presentations regarding risk transfer strategies, best litigation practices and claim evaluation techniques. Nicole was named the IDC Volunteer of the Year in recognition for her many outstanding contributions including serving on the Board of Directors, serving on the CSI, as chair of the Tort Law Committee, and for her work as the Managing Editor of the IDC’s Survey of Law. Nicole received the IDC Rising Star Award. The award is presented annually to a young attorney who has exhibited exemplary performance in the practice of law, demonstrated commitment to the defense bar and the association, and has been involved in significant projects that had a positive result on the practice of law. After obtaining summary judgment for a manufacturer client sued pursuant to theories of strict liability and common law fraud, plaintiff appealed. After representing the client through the appellate process, including oral argument, Nicole was victorious in her representation of her client before the First District Appellate Court. Nicole won summary judgment for a retail client in an action alleging an unnatural accumulation of snow and ice. Nicole recently obtained summary judgment for one of her retail clients in a premises liability lawsuit that was filed in Cook County and remanded to federal court. Plaintiff underwent four surgeries as a result of her alleged injuries and medical specials totaled in excess of $200,000. Nicole regularly defends retail businesses and restaurants in personal injury actions. Nicole was recently retained to serve as corporate counsel for an international commercial client. Fleck v. W.E. O’Neil Construction Co. Inc.
Unrein v. T&T Construction, Inc.